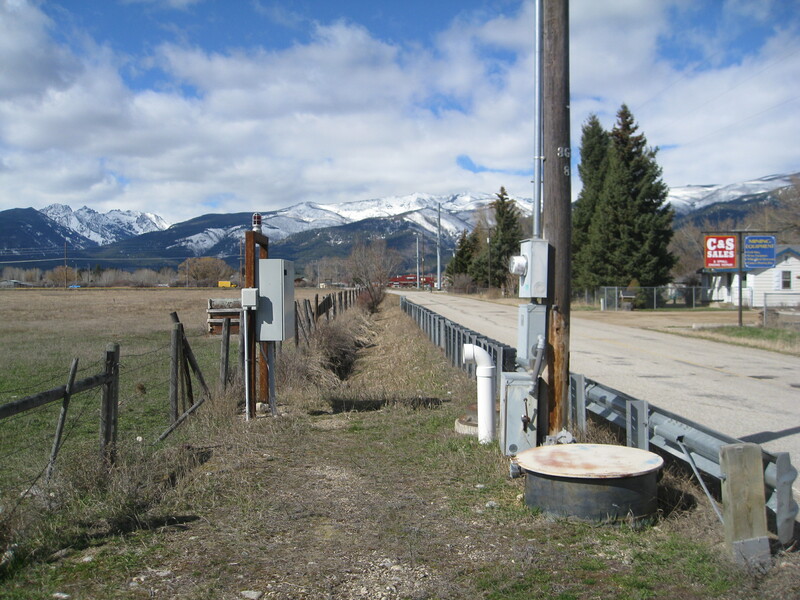 : Prime hwy 93 frontage great industrial site Commercial or a ranchette easy to see and this property is a rare find with Victor sewer line running along side the property area of very good wells. Cattle in the fields so be sure to close the gates. Hard to find a large tract of land with sewer system so close. 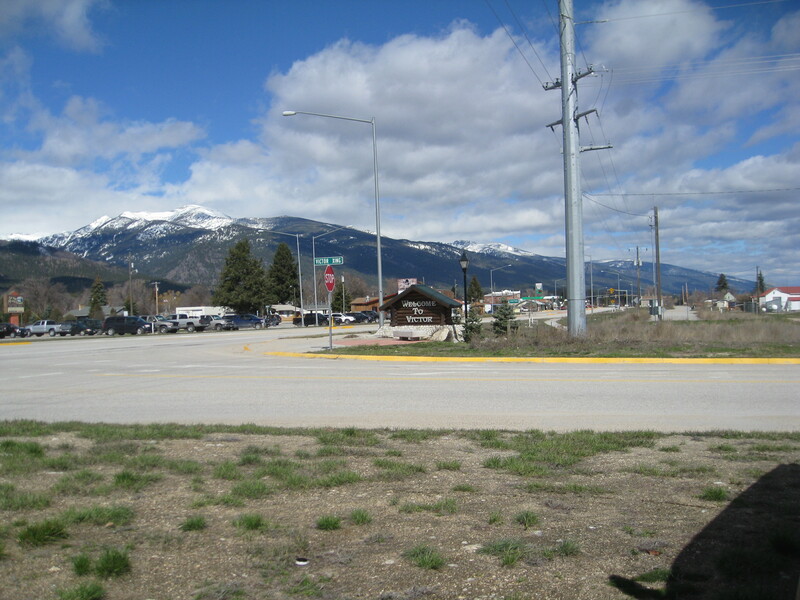 Don't miss this great chance to bring your business to this prime location to access highway.